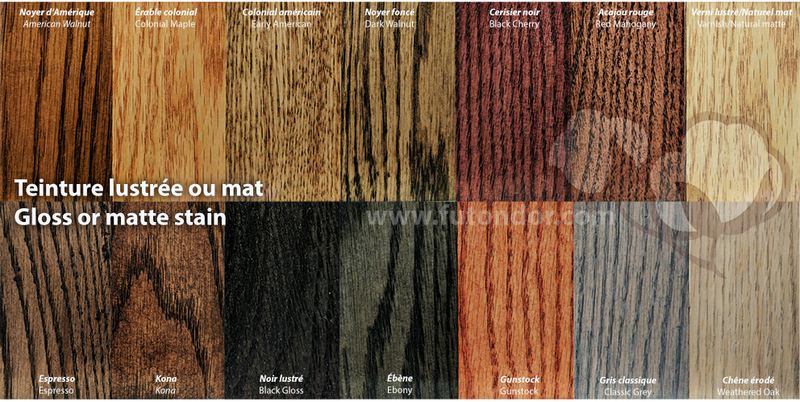 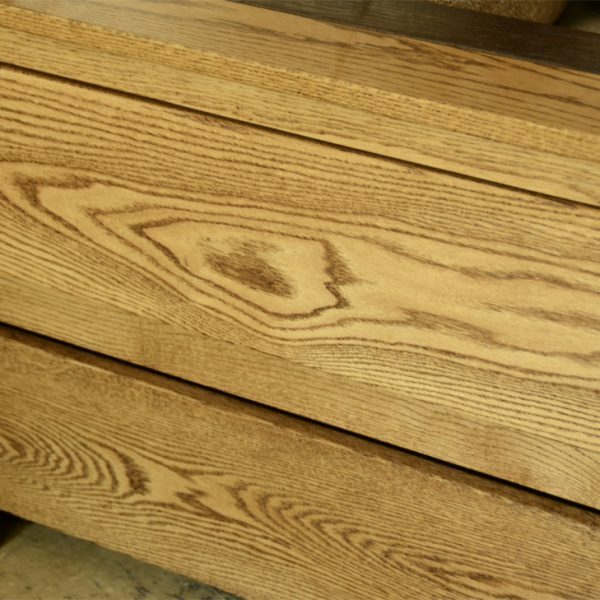 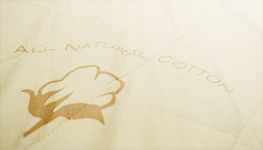 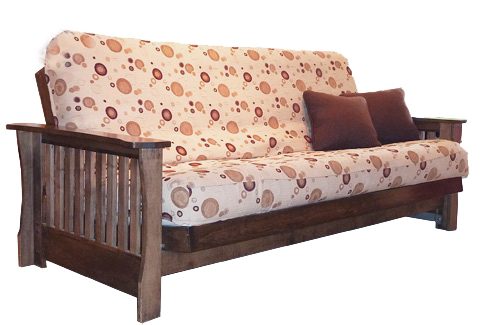 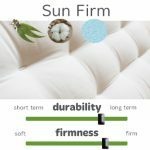 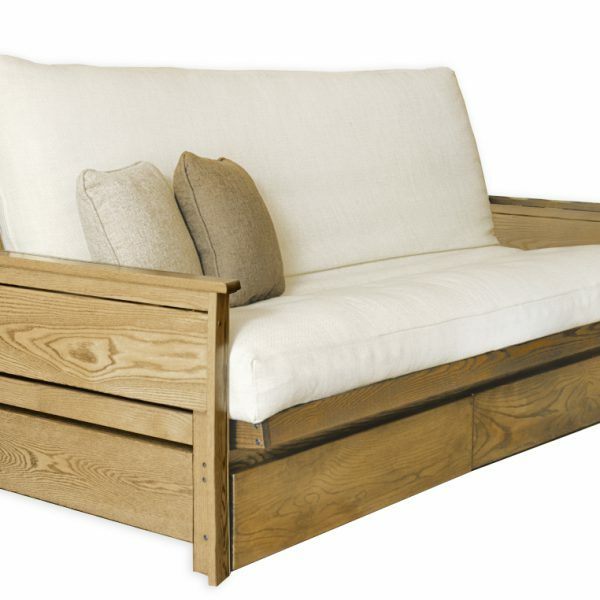 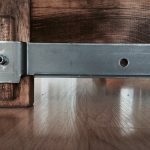 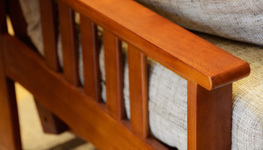 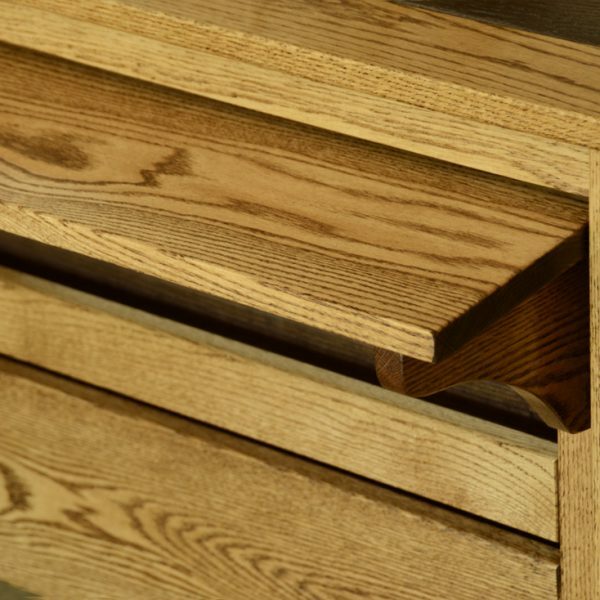 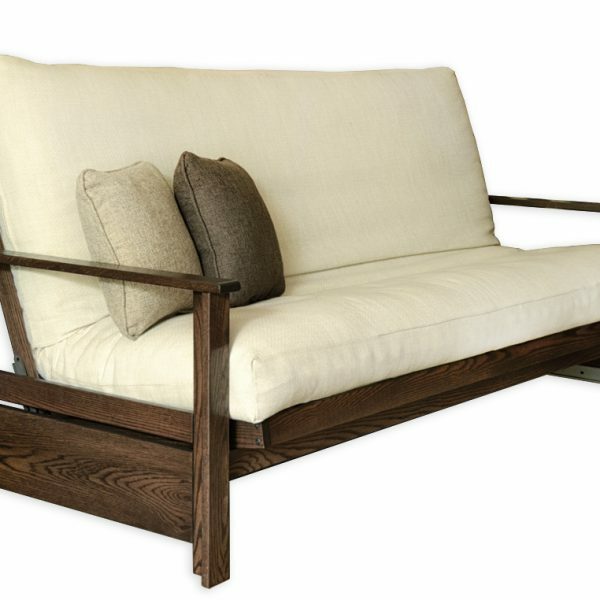 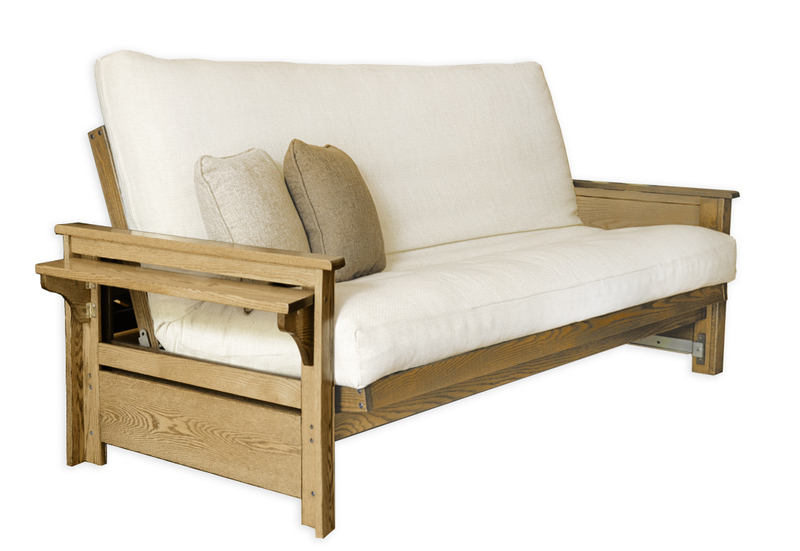 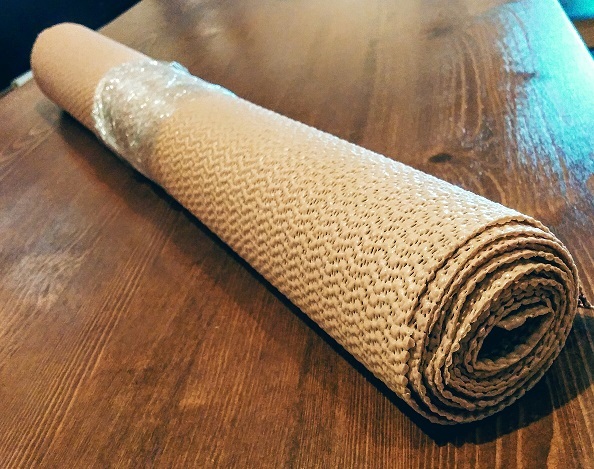 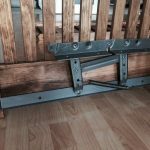 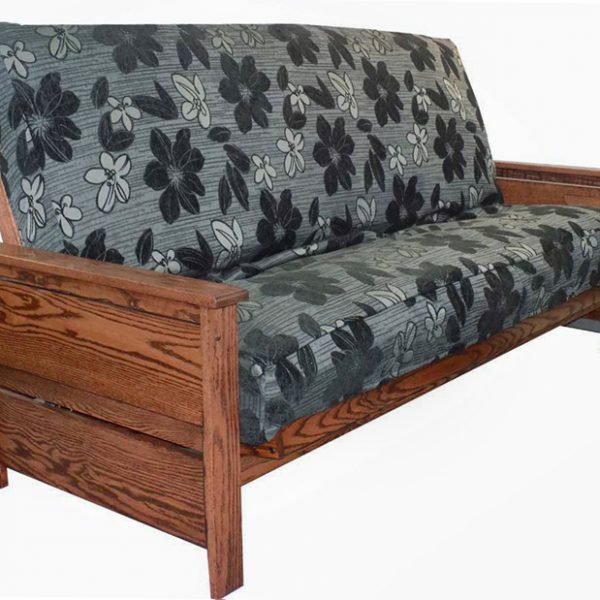 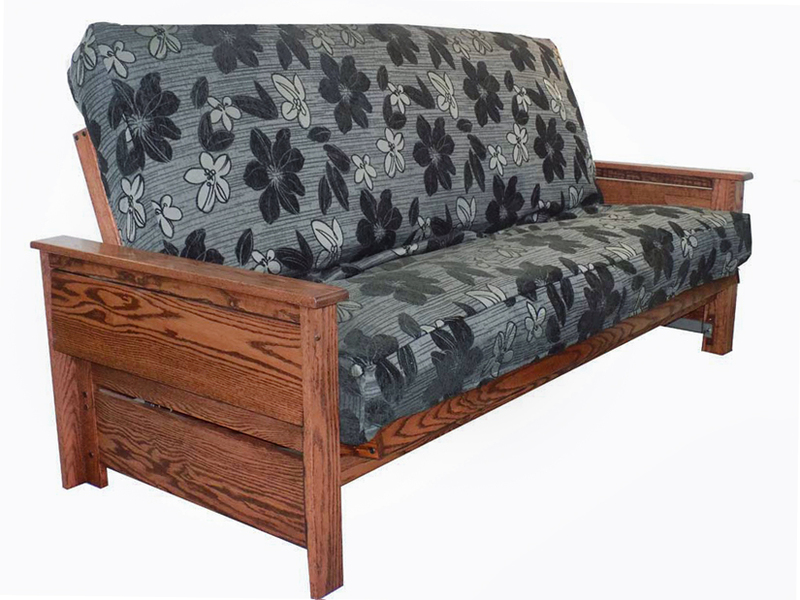 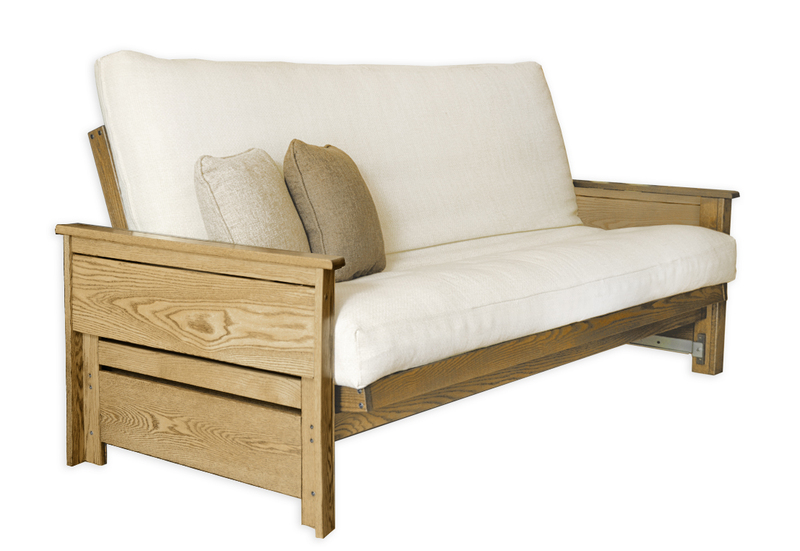 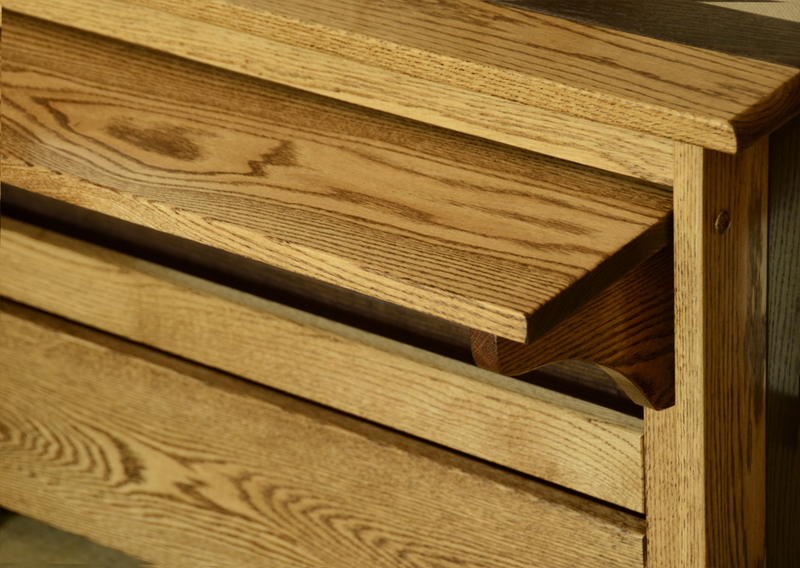 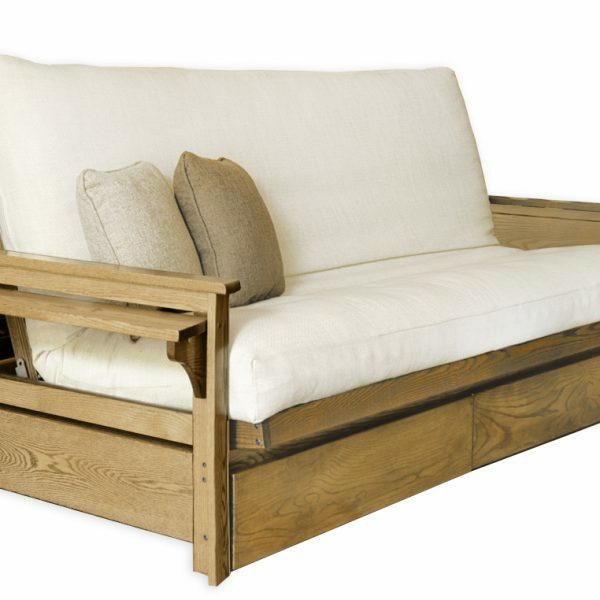 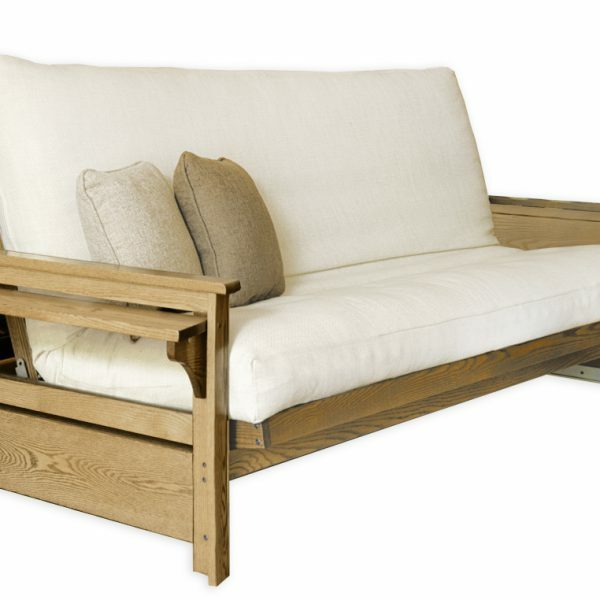 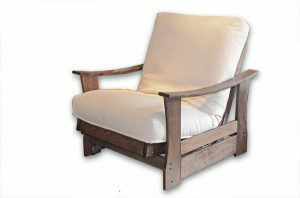 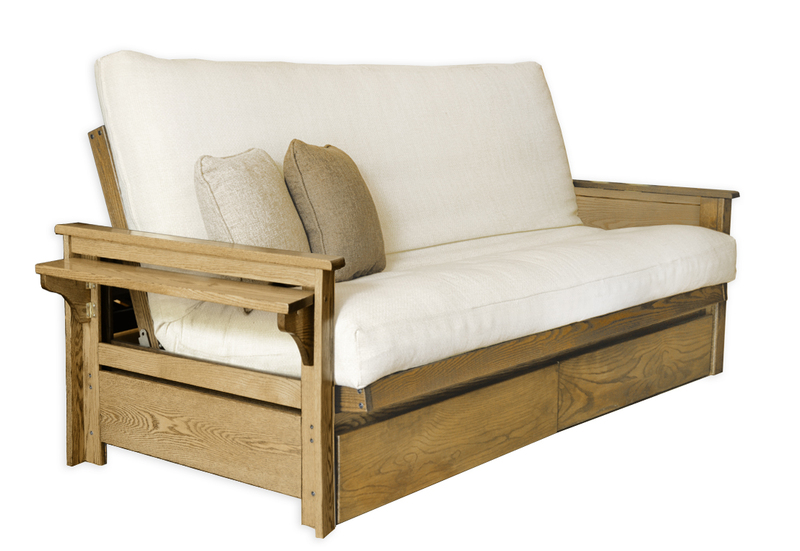 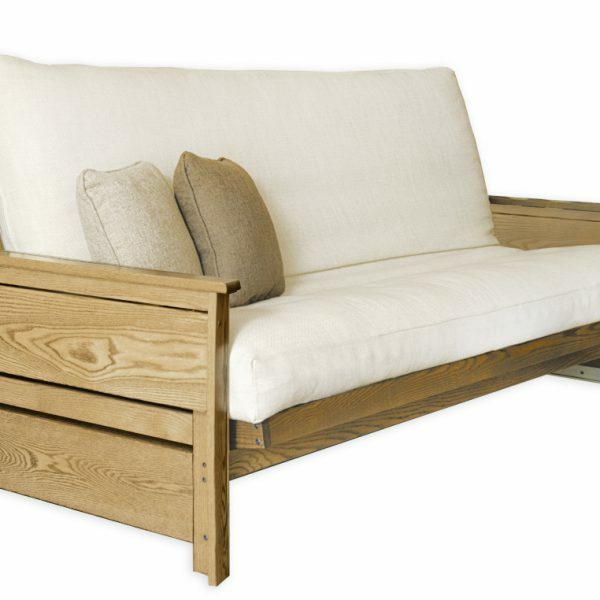 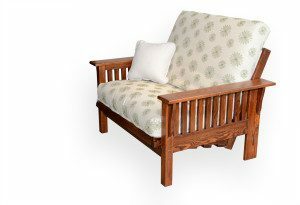 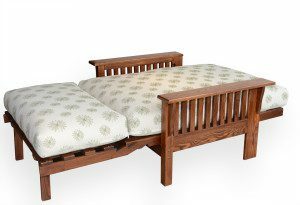 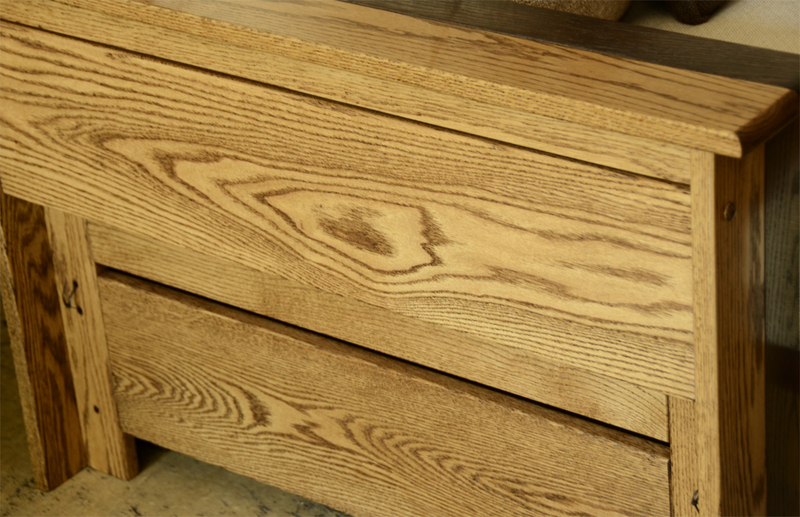 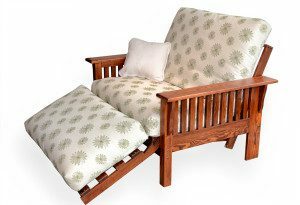 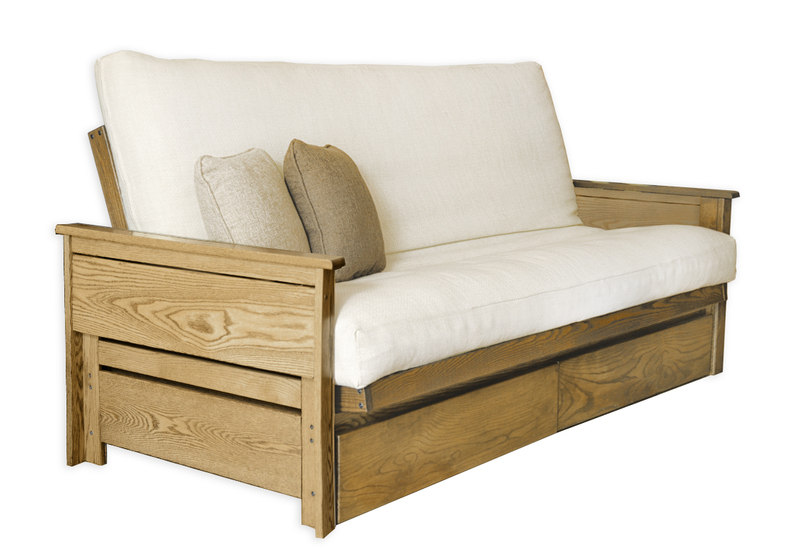 You can pick-up your Ottawa oak futon frame in store in Montreal or have it delivered in most areas of Canada. 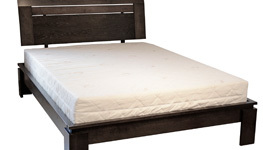 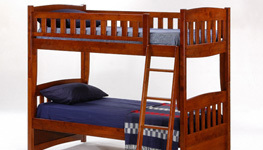 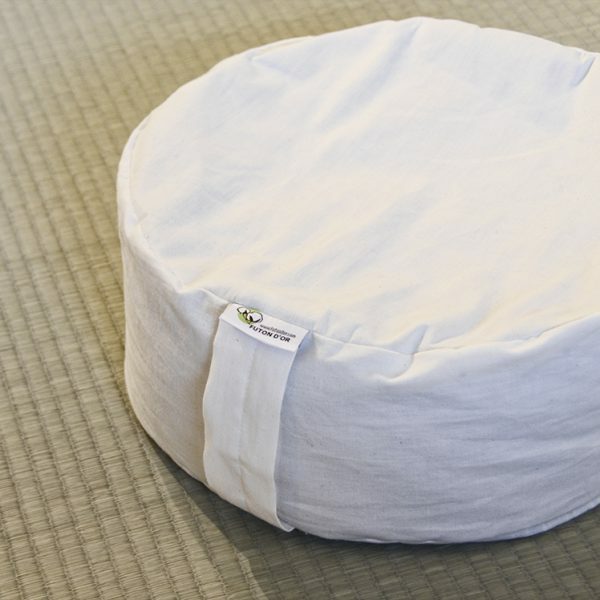 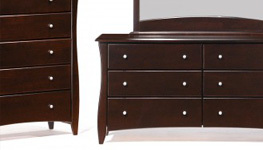 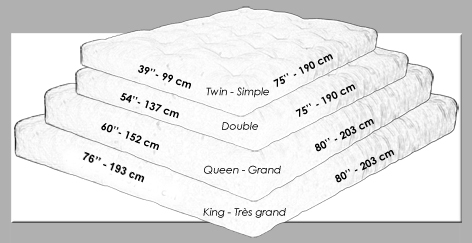 Dimensions as a bed (double): 54″ depth x 82.5″ width or 94.5″ with opened tray arms. 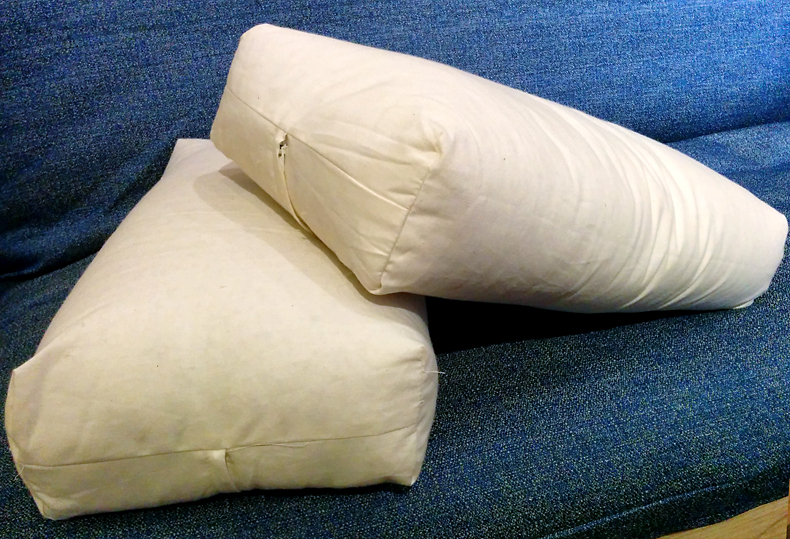 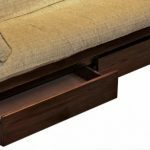 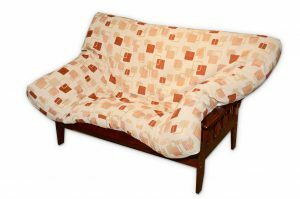 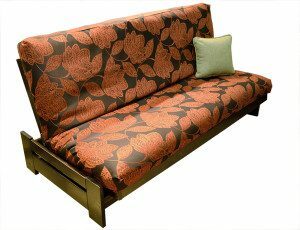 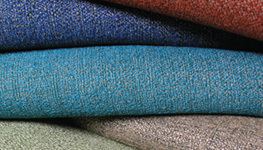 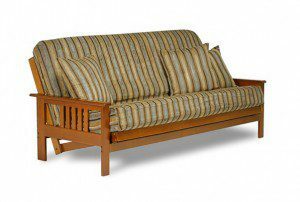 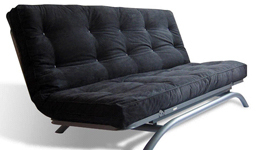 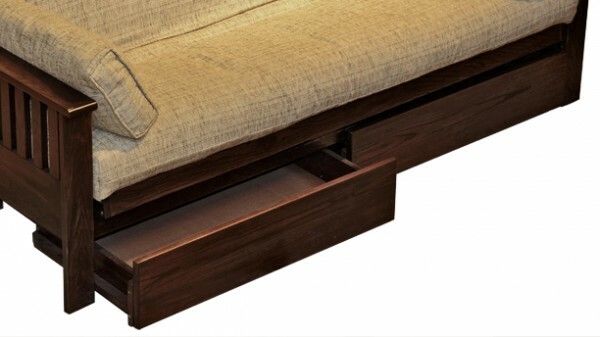 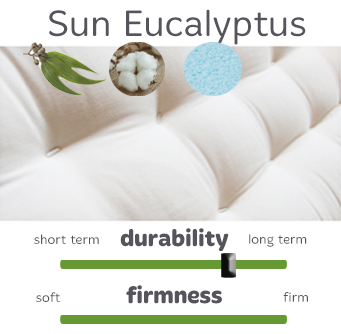 Dimensions as a sofa (double): 36.5″ depth x 82.5″ width or 94.5″ with opened tray arms.